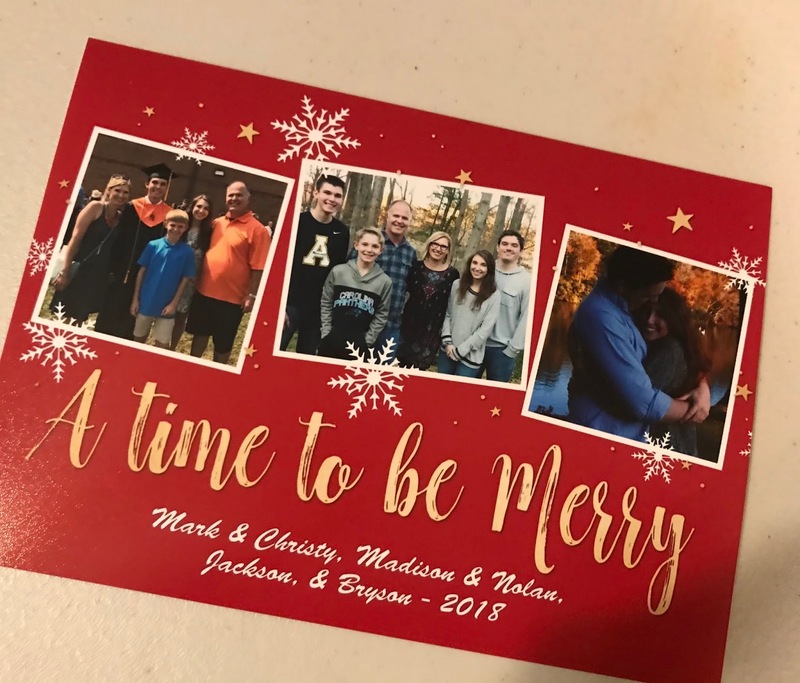 As I was frantically addressing and preparing to mail our Christmas cards earlier this week, I received some horrific news that one of our church members had died unexpectedly, leaving behind a wife and four boys. Less than two weeks earlier, similar news was delivered, involving a family we knew from our previous church. 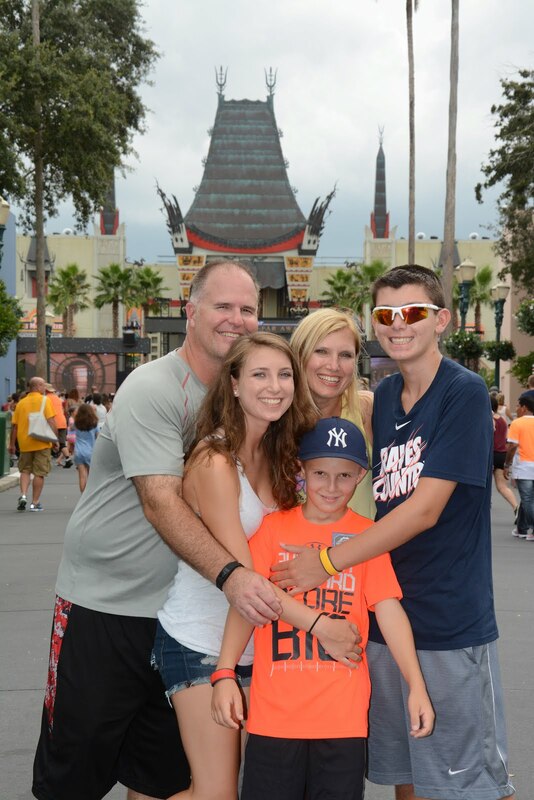 Again, a father tragically leaving behind a wife and three children. There are many other families that have experienced loss here at Christmastime, through death, illness, and broken relationships. In between tears, stuffing our “A Time to be Merry” cards in envelopes suddenly seemed wrong. For some, it is anything but a time to be merry. We experienced much joy in 2018. A graduation and an engagement were among our celebrations and there is much anticipation and excitement as we look forward to 2019. However, there were some Christmas pasts that weren’t so joyful, and downright mournful. I wrote a piece several years back during one of those Christmas seasons called Where is the Joy? and after digging it out of the files last year around this time, it happened to be lying right on top of my Christmas card address list. It was as if I needed another reminder this year. I shared in that post about some of my saddest Christmases. The one where we buried my grandma on Christmas Eve, my first Christmas as a single mom with a baby and a toddler, and the most recent one in 2011 where my children had lost their aunt to cancer in November. She left behind a son in college and a daughter who was a freshman in high school and still needed her mom. Even having experienced grief at Christmastime, the events that have happened recently are incredibly hard to make sense of. The grief their families must be feeling is unimaginable. Be aware of the enemy’s schemes. It has occurred to me that Satan attacks with a vengeance the closer we get to Jesus’ birthday. In my personal reading for the month of December, I have been going through the book of Luke and then reading The Wiersbe Bible Commentary on each chapter. After the events of this week, I was reminded of something I had read earlier this month about how Satan can use his demons to attack believers in Christ. Knowing that once Christians accept Jesus as their Lord and Savior, and we are then sealed by the Holy Spirit (belonging to God), it would therefore not be possible to become demon possessed. (See Ephesians 1:13) For this reason, I have struggled to understand how our brothers and sisters in Christ can commit certain acts and devastate those they love so much. Jesus is worthy of our worship, even more in times of suffering. We celebrate the birthday of the One Who came to give us life to the full and release us from that oppression - our own sin oppression, or demonic oppression. Jesus is the reason for our hope. In our sorrow, let us not be tempted to skip Christmas or let stress and sadness stifle our joy. As I heard a friend say this week, “Jesus was still born!” Amen! He deserves our worship and our adoration no matter what. Some things we will not understand this side of heaven. Trust Him anyway. Perhaps my favorite verse in all the Bible is Romans 8:28, “And we know in all things God works for the good of those who love him, who have been called according to his purpose.” While some may not want to hear this verse when terrible things happen, all I can say is, have faith. His words are true and His promises He keeps. I have seen Him work miracles in my own life. We must trust that whatever means Satan uses to harm us, our God can use it for our good and His glory. I can’t imagine the pain Mary must have endured watching her son, Jesus, suffering on the cross. Yet it was necessary for God to accomplish His plan and bring salvation to a world of sinners like us. There are some things that are not meant for our understanding. We must simply trust Him and pray. Pray for those who are hurting to have a peace that transcends all understanding (Philippians 4:7) and that the God of all comfort will hold them close and give them strength as only He can. Because Jesus was born, we have hope. Keep focusing on Him and the reason for His birth. And understand that it is okay to be merry in the mourning. © Christy Long 2018. All rights reserved. 1) The Wiersbe Bible Commentary New Testament, Warren W. Wiersbe, David C. Cook, Page 182.